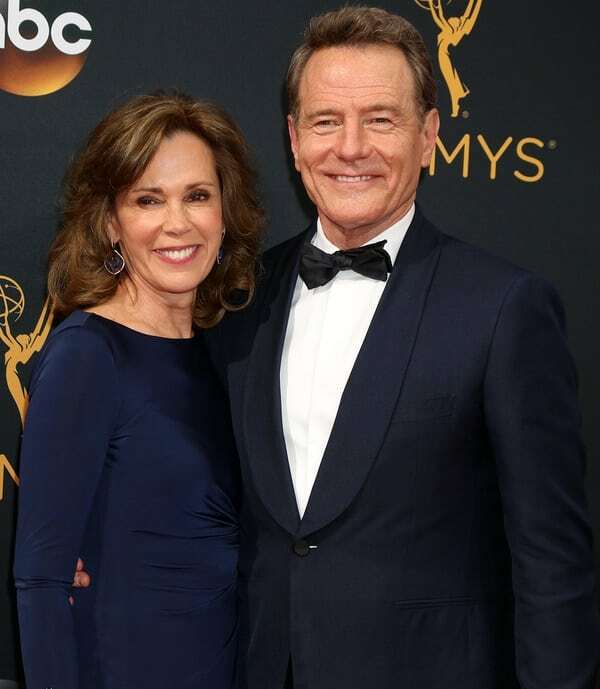 When Bryan Cranston met Robin Dearden he took her hostage and put a gun to her head. But it was all in the name of work because the action happened on the set of the CBS series Airwolf in 1986. Cranston hijacked a sorority reunion cruise, and Dearden played one of the trapped sorority sisters. That show changed their lives for the good. They’ve been married for 29 years and have one child together.